WOW.. THE BEST OF ALL WORLDS! A short drive or bike to White Rock Lake activities, Flag Pole Hill & over 50 miles of bike & running trails. Don't miss all the fun at the Arboretum with Cool Thursday musical events. Bring your picnic & spread out on the lawn where you meet all your neighbors & enjoy the music. 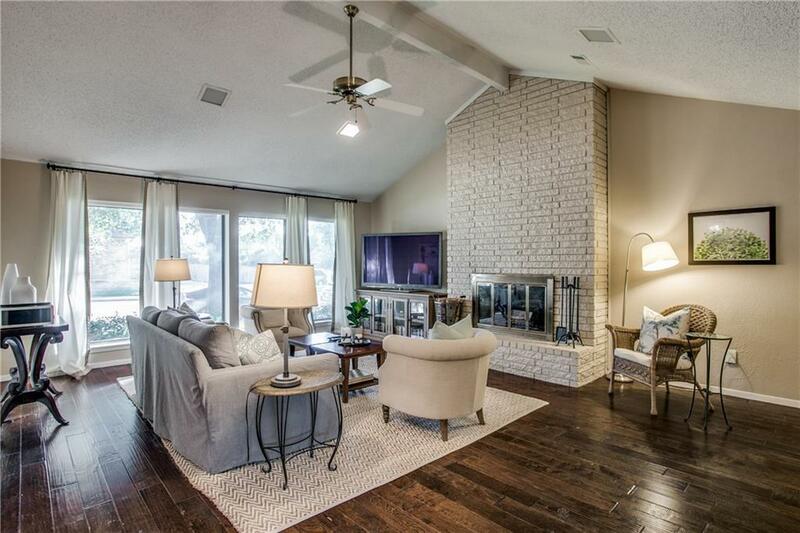 Only minutes from 635 & easy access to downtown, central Dallas, & the northern suburbs. 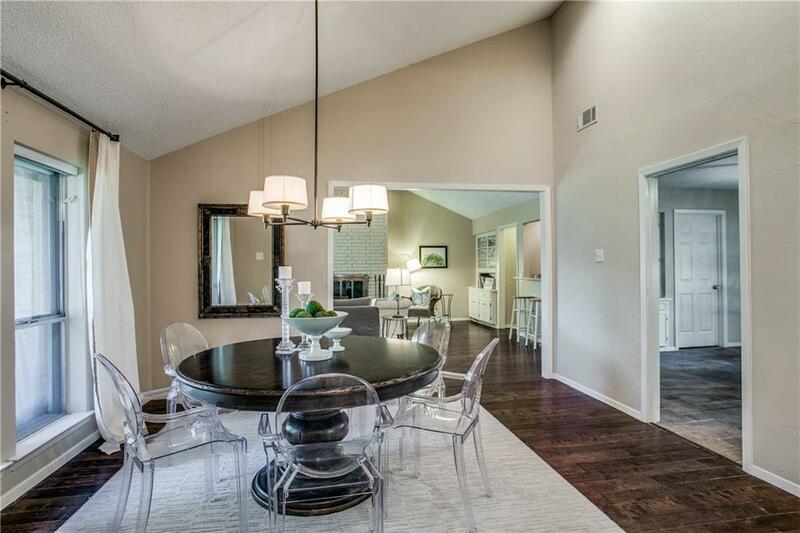 This beautiful, impeccably maintained home will be your paradise in town. The tall shade trees & lovely lawn give you a wonderfully peaceful setting. 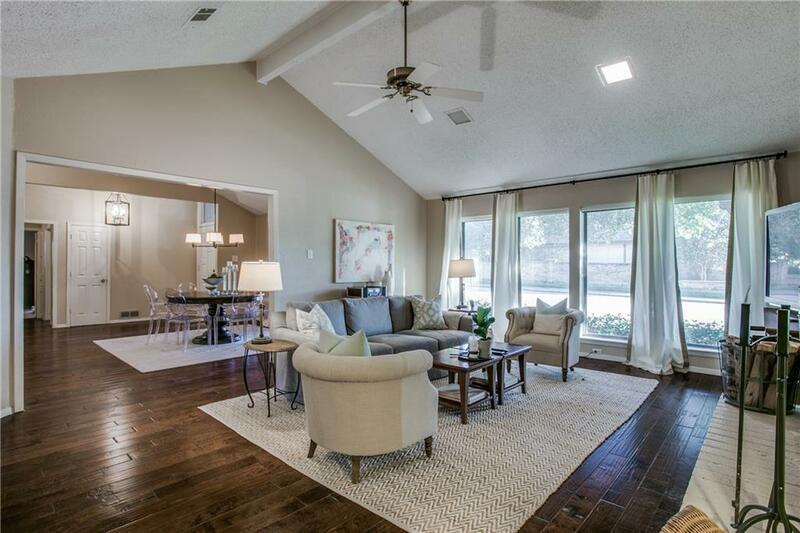 As you walk in the house to large open rooms and vaulted ceilings you get a contemporary feeling of luxury, warmth and serenity. Designer owned and maintained. 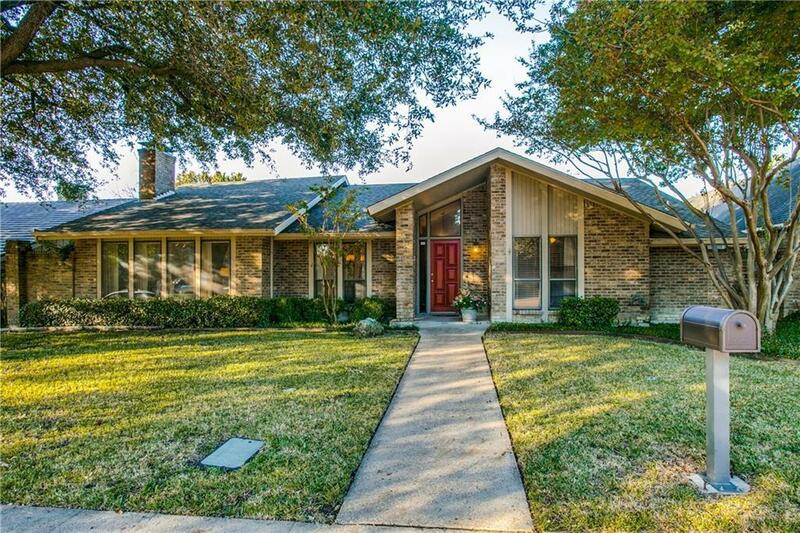 Offered by Larry Autrey of Ebby Halliday, Realtors.